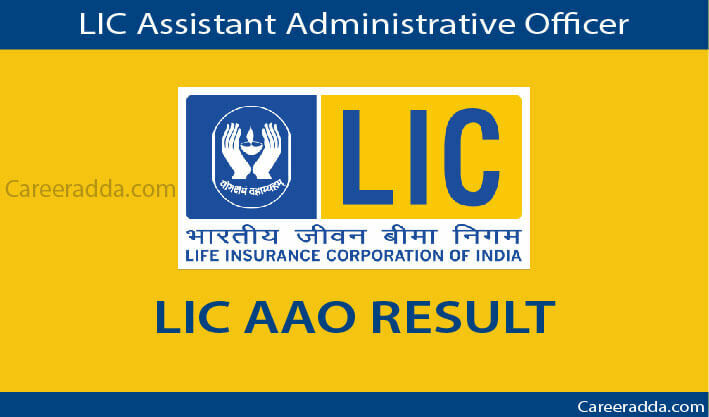 LIC AAO Result 2019 : The Life Insurance Corporation of India will release LIC AAO result within a month from the date of LIC AAO Phase I / Phase II / Phase III examinations. LIC will announce result of each phase/ examination in online mode through its website www.licindia.in. The LIC AAO result will be available in PDF file including names and roll numbers of shortlisted / qualified candidates. 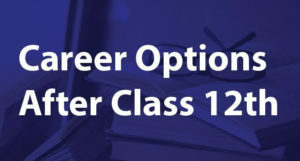 The Life Insurance Corporation of India (LIC) will announce result of AAO examination for those candidates who will appear for LIC AAO Phase I / Phase II / Phase III examinations. Once LIC AAO results are announced, candidates will be informed through a text SMS or email. To check LIC AAO result, candidates do not need any document or paper. However, they are recommended to keep their LIC AAO admit card at the time of checking LIC AAO result. Further details on LIC AAO result are provided below. Candidates who successfully fill and submit LIC AAO application form will be called to write LIC AAO Phase I exam. It will be a preliminary examination to be conducted on May 04 & 05, 2019 (tentative) in online mode. After conducting Phase I preliminary examination successfully, LIC will release and announce its result. Candidates who qualify in Phase I online examination will be called to appear for Phase II online main examination. Phase II main examination is expected to be held on 28 June 2019. After conducting main examination successfully, LIC will release result of main examination in the month of July 2019. Candidates qualified in LIC AAO Phase II examination will be called to appear for Interview. However, date, time or month when LIC AAO interview will be conducted is still not known to us. It will be the final stage of entire selection procedure. Candidates selected in interview will have to appear in a ‘pre recruitment medical examination’ organized by the Life Insurance Corporation of India. Candidates found medically fit will be selected for employment. 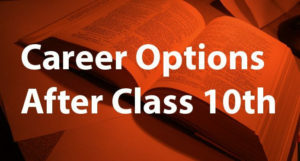 LIC will post a list of final selected candidates on its website under ‘Careers’ section. Final selected candidate will be posted as an Assistant Administrative Officer (AAO) in LIC. On the post of AAO, you will get a basic pay of Rs. 17240/- every month from the date of joining in the scale of Rs. 17240- 840(14) –29000– 910(4) –32640 (under revision) along with other permissible allowances as per rules. Other benefits will be special allowance for passing actuarial examination, defined contributory pension, group mediclaim, Group Personal Accident Insurance, Gratuity, LTC, cash medical benefit, group insurance and vehicle Loan (2- wheeler/4 wheeler) as per rules. Within 2 or 3 days after conducting Phase I & Phase II CBTs, the Life Insurance Corporation will release its answer keys so that candidates can check their performance in the respective CBT. LIC AAO 2019 answer key will be published by the Corporation itself on the official website. Once LIC AAO 2019 answer key will be published, candidates can check it in order to predetermine their LIC AAO result. How to Download LIC AAO 2019 Answer Key? Maximum marks for interview will be 60. To be qualified in the interview, candidates will have to score at least 30 marks (27 marks for SC / ST candidates). However, LIC AAO interview cut off marks will be different and updated here once LIC AAO interview results will be announced. Q. What are the documents required to fetch LIC AAO result 2019? A. To fetch LIC AAO result 2019, you must have your LIC AAO roll number. Q. By when result of LIC AAO Phase I examination will available? A. Result of LIC AAO Phase I examination will be announced most probably in the month of May 2019. Q. Can I get the result of LIC AAO preliminary examination by courier or post? A. No. LIC AAO result will be available in online mode only. To check your LIC AAO result, you will have to pay a visit to LIC’s website i.e. www.licindia.in. Finally LIC AAO 2019 aspirants if you still have any question or suggestion regarding this competitive examination then tell us by commenting below. Wish you Best of Luck.